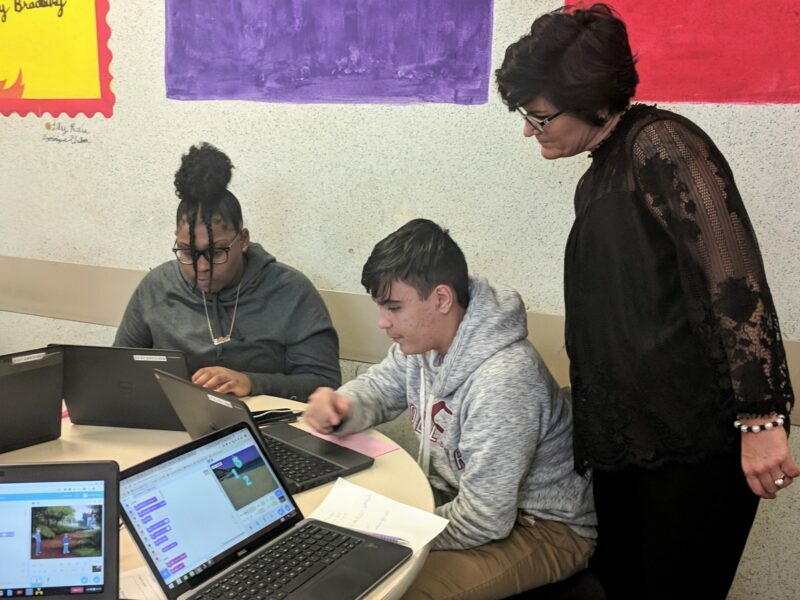 Learner Activated Technology-Infused Classroom (LATIC) educator Amber Hull from High School South partnered with Supervisor of Educational Technology Tiffany Lucey to integrate game programming as a project choice. The unit was structured around UN Sustainability Goal 9– Industry, Innovation and Architecture. 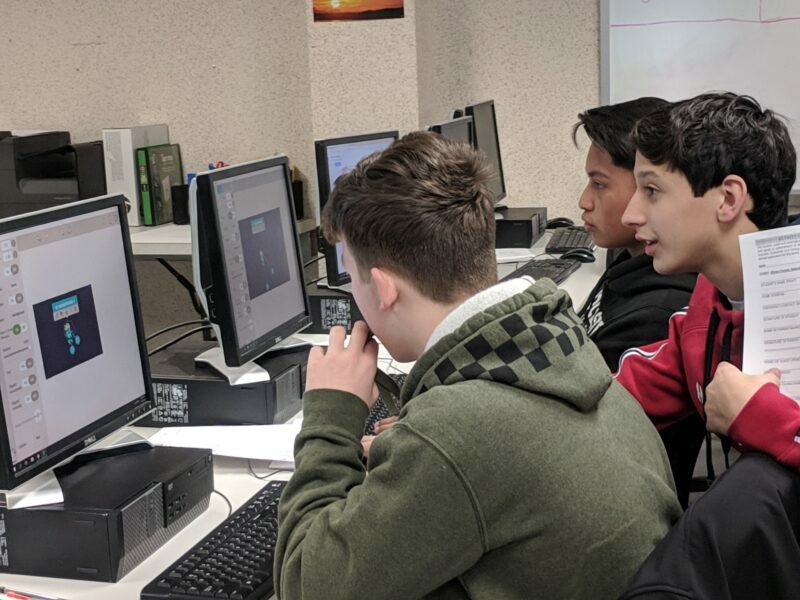 Students selected readings around this theme like Fahrenheit 451, identified characters, conflict, and resolutions, and then worked toward designing a game modeled on the story. 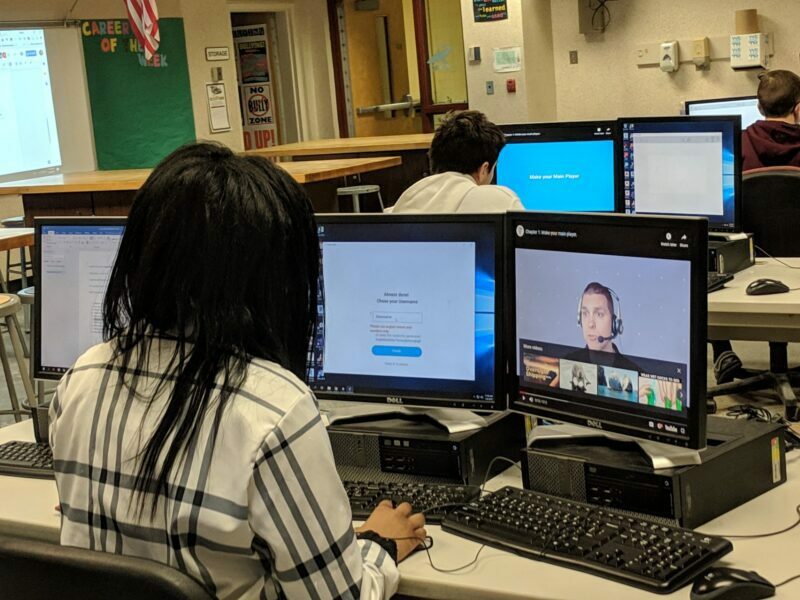 Coding and computer programming across content areas is supported by the district’s TR:TechReady program. The project will lead to a “Gameday” Jan. 25 where students will share their games with their peers during classroom rotations of playing.